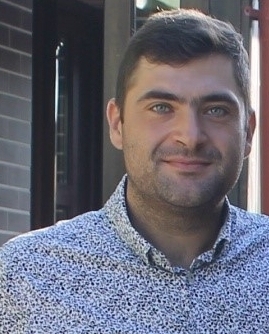 Mr. Alexandru-Dorin PĂUN is a geodetic engineer working at his own private company called TopoDeltaPAD, a company activating in The Cadastre field, since 2005, while he studied at The Technical University of Civil Engineering Bucharest – Faculty of Geodesy. He graduated in 2008, Geodesy Specialisation, after sustaining his project, “3D Digital Heritage Environment”, project that he had made at Universität der Bundeswehr München, after gaining the right to apply and then obtained an Erasmus Scholarship, due to his good learning outcomes during his 5 years of faculty. In 2009 he graduated from Postgraduate Studies: GIS (Geographic Information System) at Technical University of Civil Engineering Bucharest – Faculty of Geodesy and his Dissertation Project was “Comparisons between 3 types of leveling: Geometric Leveling, Trigonometric Leveling and The Leveling using GNSS Technology”. 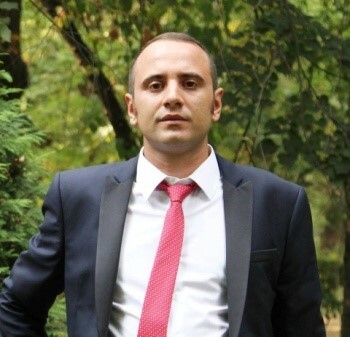 Since 2011 he is an Authorized Expert in realizing and verifying specialised work in the field of Cadastre, Geodesy and Cartography with B Category, certified by The National Agency of Cadastre and Land Registration – Romania and he also graduated a training course as a Mediator. 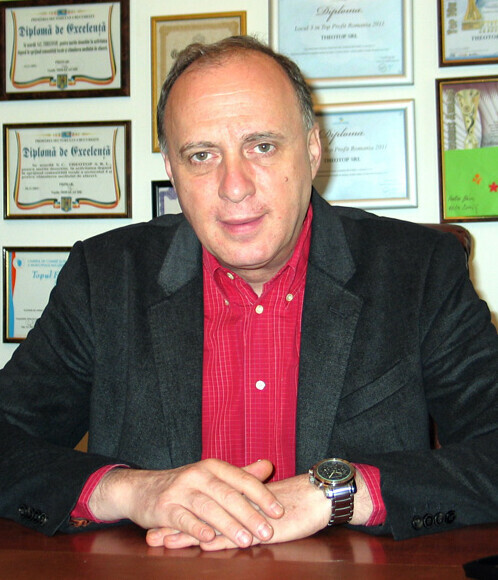 Since 2012 he is a Real Estate Appraiser, certified by The Romanian National Association of Assessors (ANEVAR) and recently he obtained his degree as Project Manager. 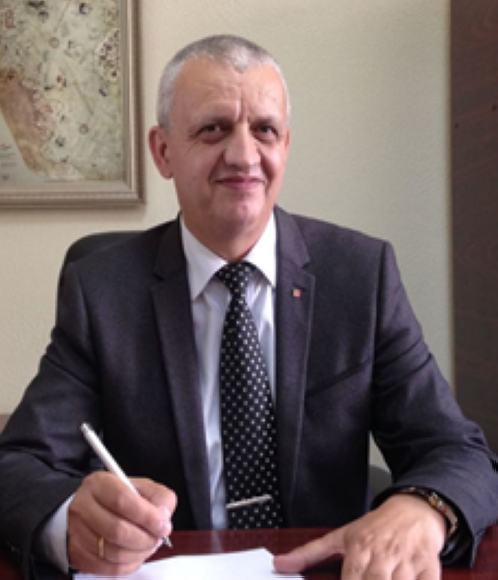 Since 2014 he is Member of The Romanian Geodesy Union (UGR – professional association) and Secretary of the UGR’s Tulcea Subsidiary. 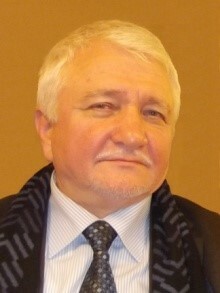 In 2015 he was Member of the mixed commission formed by The Romanian Geodesy Union (UGR) and the National Agency of Cadastre and Land Registration (NACLR), to modify and complete The Authorization and Recognition Order for individuals and companies working in the fields of Cadastre, Topography, Geodesy and Cartography. Mrs. Ileana Spiroiu is, from July 2016, Deputy General Director of National Agency for Cadastre and Land Registration (NACLR), position which she held previously for 4 year (2006 – 2007 and 2009 – 2012). Between 2008 and 2016, Mrs. Spiroiu was appointed as director of the National Centre for Mapping. She is experienced with more than 20 years in land restitution activities in Romania and 7 years experience in the management for EU financed Projects such as LAKI I and II projects (Land Administration Knowledge Improvement) and CENTRIC project in the frame of Horizon 2020. Mrs. Ileana Spiroiu has BA and Ph.D. degree at the Faculty for Geodesy from Technical University for Construction of Bucharest. As well, she holds a BA degree in Law. Mrs. Spiroiu is an active Vice-president of Romanian Surveyors Association. Since 2007 she is associate professor at the Cadastre Department of the Agronomic Faculty from Craiova University. 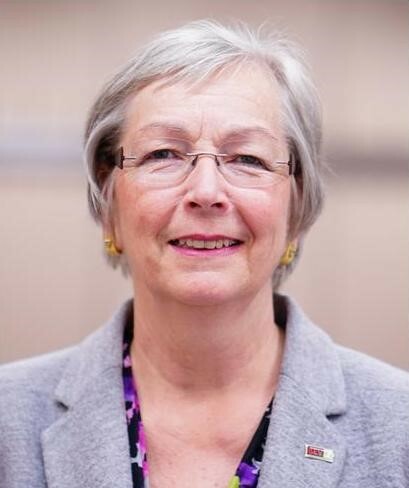 She is author of numerous articles and publications, co-author of Geodesy-Topography course. Mr. Cosmin Ciuculescu graduated the Faculty of Geodesy at the Bucharest Technical University of Civil Engineering in 2009, he completed the master courses in 2011 at the same Universitie with geomatic specialization. Since 2011 he has been involved in the implementation of free real estate registration programs in the integrated cadastre and land book systems. He has participated in the CESAR 1 and CESAR 2 program and he is currently involved in the PNCCF 2015-2023. 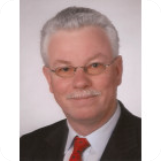 During this period he was the author or co-author of several articles presented at domestic and international conferences and symposia, including GeoPrevi 2011, GeoPrevi 2015, Geocad 2014, Geocad 2016, Geomat 2014, Geomat 2015 FIGYN 2013, FIGYN 2014, FIGYN 2016. From 2009, he is a member of the Romanian Society of Photogrammetry and Remote Sensing National and since 2014 he is the President of UGR Sector 6. 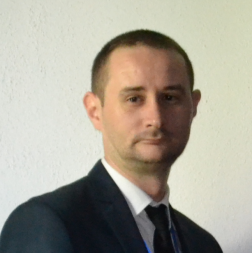 Dumitru Paul Daniel, 37 years old, is lecturer at Technical University of Civil Engineering of Bucharest (TUCEB) – Faculty of Geodesy (FG), with over 15 years of experience in Geodesy, Topography, Photogrammetry and Remote Sensing fields. In 2011 he finalized the doctoral thesis with the subject “Contribution to the determination of the quasigeoid on the Romanian territory”. In 2004 he developed the license thesis at Ecole Nationale de Sciences Géographiques (ENSG), Institute Géographique National (IGN), Marne la Vallée, France due to the Socrates –ERASMUS program. In 2005, he also attended the two weeks summer school at ENSG/IGN on the geoid modelling subject and he obtained a certificate. During over 15 years in TUCEB-FG he participated in various research projects and Grants has participant, project manager or technical manager. His research activities also consisted in writing articles, monograph and participating at different national and international symposiums. He elaborated and published 66 articles out of which 14 articles with ISI quotation. Since 2004 to 2010, together with teaching activities inside of TUCEB-FG he was employer of the National Agency of Cadaster and Land Registration (NACLR) from Ministry of Administration and Internal Affairs as specialist adviser. Here, he initiated and participated at different national level projects and programs. He initiated the development project ROMPOS (Romanian Determination Positioning System) having and active participation beginning with the design of the National GNSS Permanent Network (NGPN), mounting, controlling and monitoring of the permanent stations, until the implementation of the differential DGNSS/RTK correction service provided by NGPN. Also, he was in charge with the GNSS measurements adjustment in the National Spatial Geodetic Network points of A, B, C and D class which formed the bases of the software application (TransDatRO) development regarding the official coordinate’s transformation in Romania. He was the Romanian representative in the EUPOS (European Position Determination System) Technical Commission and member in the implementation team of the INSPIRE Directive. He is member of the Romanian Geodesist Union (RGU) and member of the Romanian Photogrammetry and Remote Sensing Society (RPRSS). 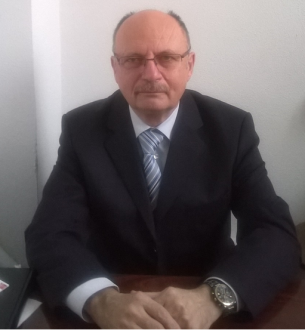 In the frame of RGU he is the secretary of the commission three: “Positioning and measurements”, the FIG correspondent in Romania and secretary of editorial college of the Journal of the Geodesy, Cartography and Cadaster.